Happy Thursday everyone! Can’t believe how fast this week has gone by! Nonetheless, it has been a fun week. The weather has been going bananas around here! It has been crazy hot! It got up to 109 degrees yesterday. I’ve been trying to wear the lightest things lately. It’s definitely summer! Because of this crazy heat, I finally wore my peach dress! I love the print! It goes perfect with the summer! It’s almost made of the lightest material. Peaches are one of my favorite fruits. I love them when they are kind of greenish because they are so sour. Try it and add a little bit of chili powder on it. I add chili powder on everything! Anyway, here’s how I wore the dress. 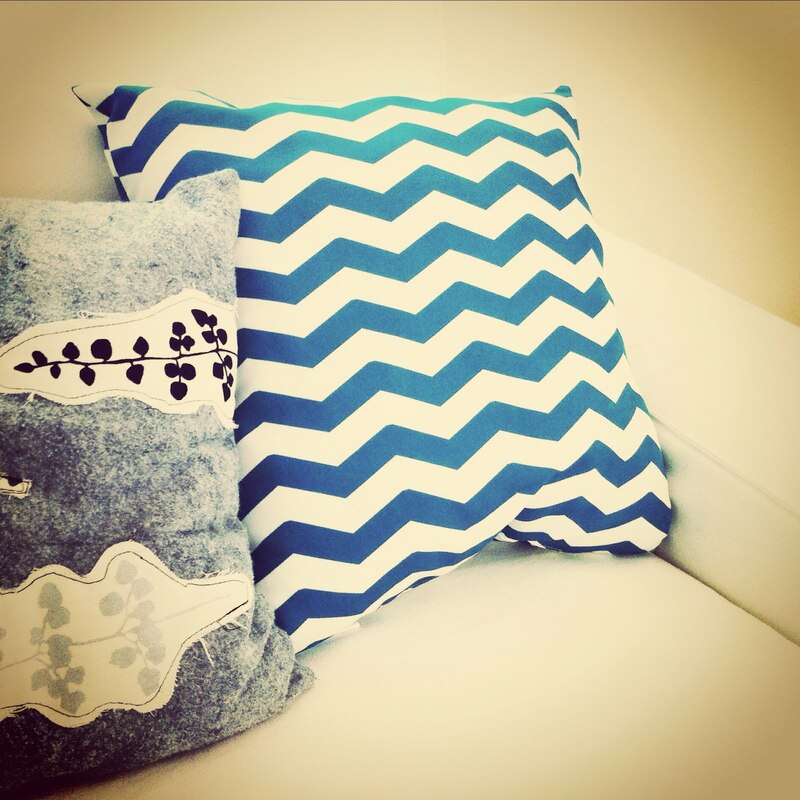 This week my hubby found these great chevron pillows at TJMaxx! He knows how chevron obsessed I am so he insisted that we get them! They go perfect with our couch! They had so many different colors of them! Yesterday night my sister also showed me the most amazing shoes EVER! I thought I would share them with all you peterpan-collar-loving ladies! Oh my goodness that was too cute. It looks like he was trying to shake his little booty! I love those pillows too. I may have to swing by our TJ Maxx and see if I can find some! Yes! I'm sure you will find them! They are too great! Thank you so much, sweetness! That salad sounds genius! That chevron pillow is great! Love the shade of blue. Your hubby wins brownie points. Oh, those shoes are amazing. So beautiful and classic! But, ack! 109? We went to 105 here in AL last week, and I thought I'd die. Thank goodness for AC. 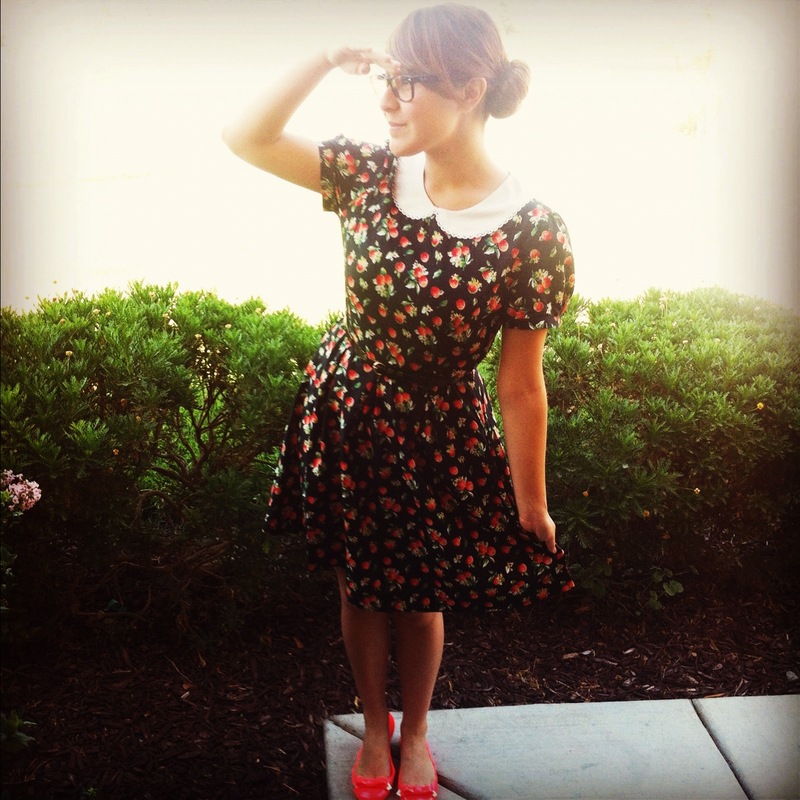 I'm loving the little dress – and those shoes ( with the bows on them) look like they could be the perfect match! I tried on that dress at Forever 21 today and was so close to buying it! You look darling in it. 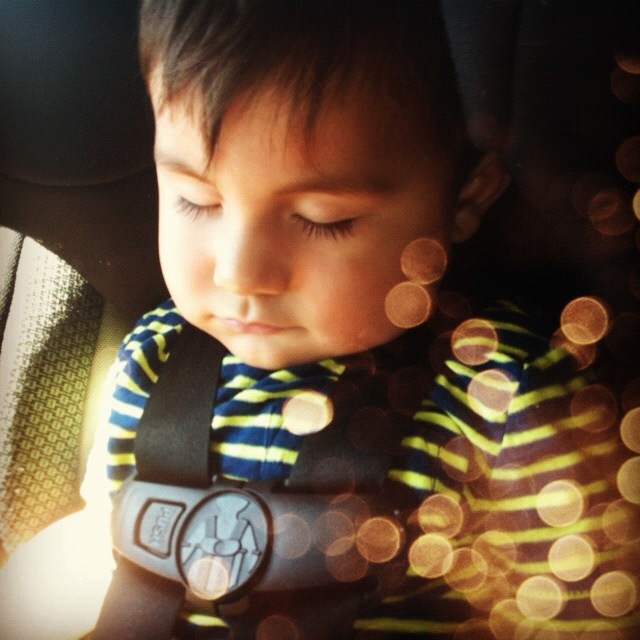 First of all, your nephew is adorbsUSA! Proud aunties over here!!! You look pretty, per usual! 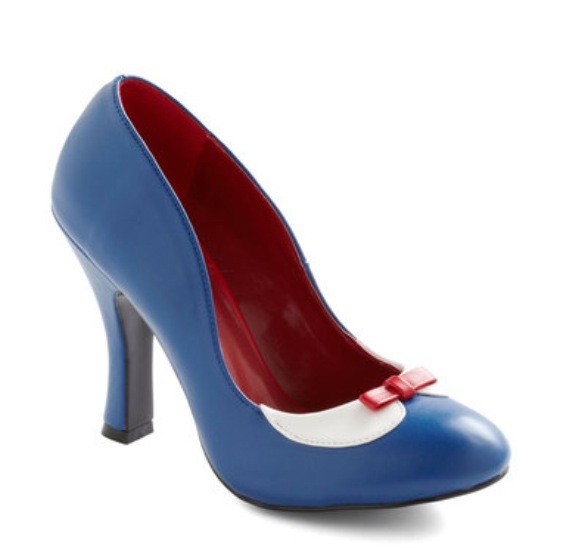 Oooh and dude I've had those heels in my ModCloth Lovelist forevers now!! They're so cute but I already have a pair of heels in that same cut, style and color so I weened myself off of spending more money. They sure are beauties and if they go on sale I'll jump on it. But you should totally get them!